Old age poses many health problems among people across the globe. Sometimes, growing old may lead to various disabilities and frailties that seniors become dependent on their relatives or loved ones. But, not everyone could become a caregiver to their parents or grandparents, especially if they have a family of their own and a work that requires much of their time. Thus, taking care or assisting a senior is not easier than thought. That’s where nursing homes come into the picture. On the other hand, if you want a facility which is smaller and more affordable, an assisted living facility might be perfect for you and your loved one. Though smaller than a nursing home, it does not mean it’s inferior in any way. In fact, there are many benefits of choosing this type of facility. 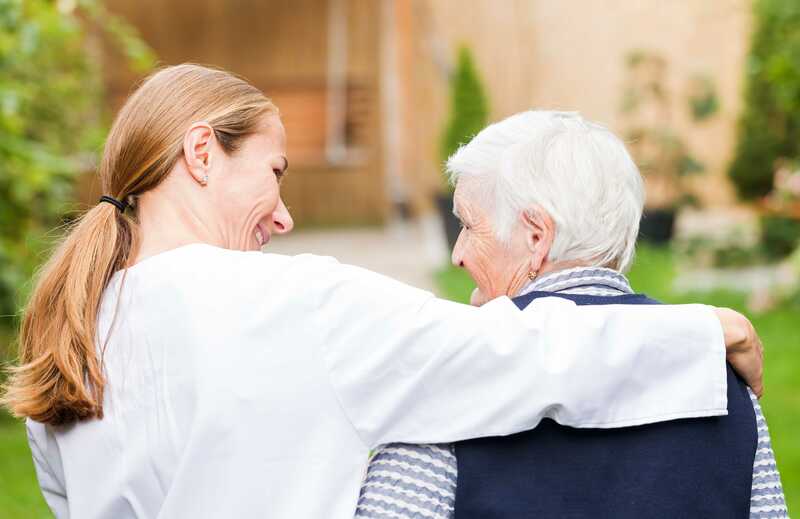 In smaller facilities, like an assisted living facility, the staff can get to know the residents well and better understand their unique needs. As a matter of fact, the staff can have more time with their patients because of the smaller caregiver-to-patient ratio. Moreover, when the facility is smaller, the staff can immediately assess a problem and address them accordingly. All these ensure a thorough, customized, and responsive care. When seniors live in an assisted living facility, they expect to have their own room, provided meals and caregivers for support. Apart from these, the seniors are well taken care of various services like housekeeping and laundry, security, recreational activities, exercise, transportation, guidance or monitoring of health care and support with dressing, bathing and eating. All the staff and health care providers in assisted living facilities are well-adept in providing first aid and emergency care. Rest assured that they are present and ready to provide action whenever there are accidents or medical emergencies in the facility. Smaller facilities are able to communicate with the residents and their families on a more personal level. For example, you can call and talk to someone in a high-level position of responsibility quickly. Moreover, if you have concerns, you can easily reach someone who can help. At some point in time, many people will find that they need to pick out an assisted living facility in Florida for their loved ones. 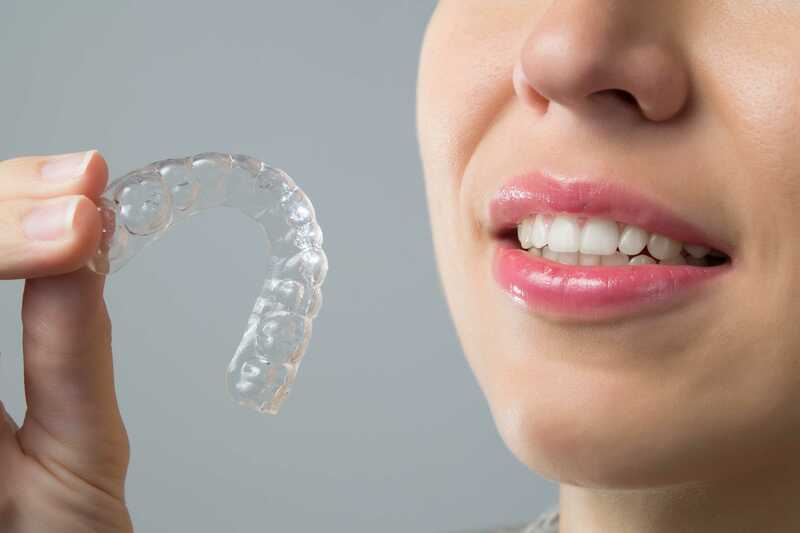 There are many reasons why you might need one. But, choosing a smaller facility might be better for you since it’s more affordable and you are sure that your loved one is well taken care of.